Use the QuestaGame app to submit sightings of the life you find as you explore the participating Victorian parks between 23rd September and 8th October, 2017. Also complete any of the Junior Rangers ‘park quests’ for bonus gold, and a chance to win one of the ‘Quest Hero’ prizes! The Junior Ranger BioBlitz found lots of amazing plants and animals in parks during the 2016 spring holidays. In total, 400 observations of 165 different species were made by 59 Junior Ranger observers. 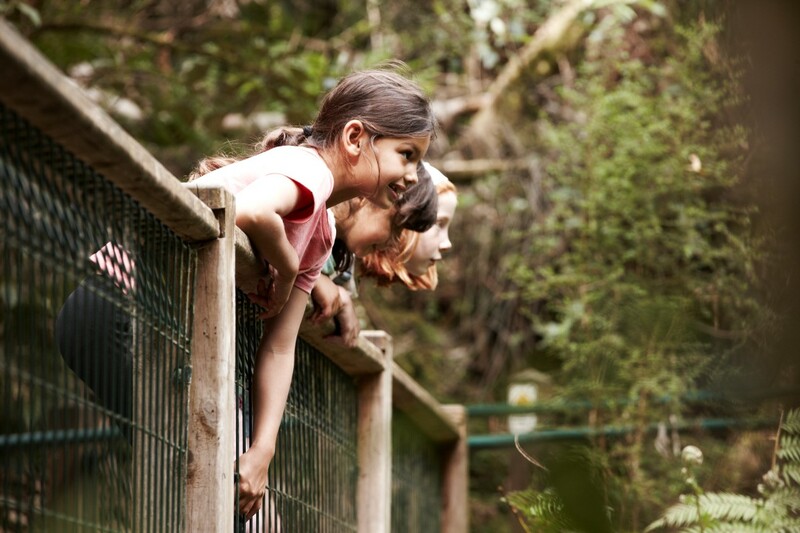 Check out the new Adventure Trails at Brimbank and Werribee parks! Adventure Trails encourage you to explore further than before discovering new plants, animals, special places and hidden trails along the way. How cool! Google’s street view has taken a dive underwater. You can now explore the world’s oceans from home to find playful seals, Blue Gropers, Port Jackson Sharks and lots of other unique marine plants and animals. 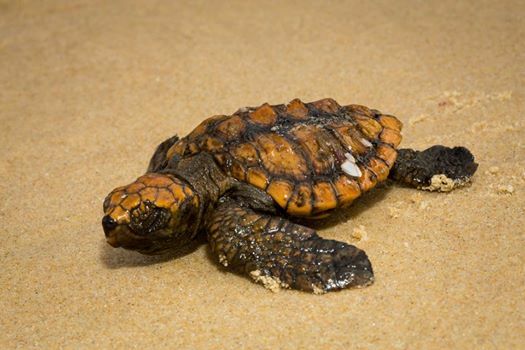 Even cooler is that you can see many of these animals for real just off our coastline! Grab and adult and a snorkel and head to one of our 24 marine protected areas dotted along the coastline to see diverse and colourful animals. Little fish, big fish, sponges, kelp and seagrass meadows are waiting for you to explore while the water is warm. You might even be lucky enough to spy a Weedy Seadragon drifting about jetties, definitely not seen in the google images as it only lives in the southern waters of Australia. Don’t forget the camera! Junior Rangers love bird watching! Take a look outside – can you see or hear a bird calling? They’re in your backyard, at the playground and even in the trees at school. This week is national Bird Week, and to celebrate we’ve created a new Bird Watching activity for you to try. Head out to your local park to see if you can spot some locals, discover where they live and what different kinds of birds like to eat. Best of luck Junior Rangers! Brimbank’s playscape just got better! 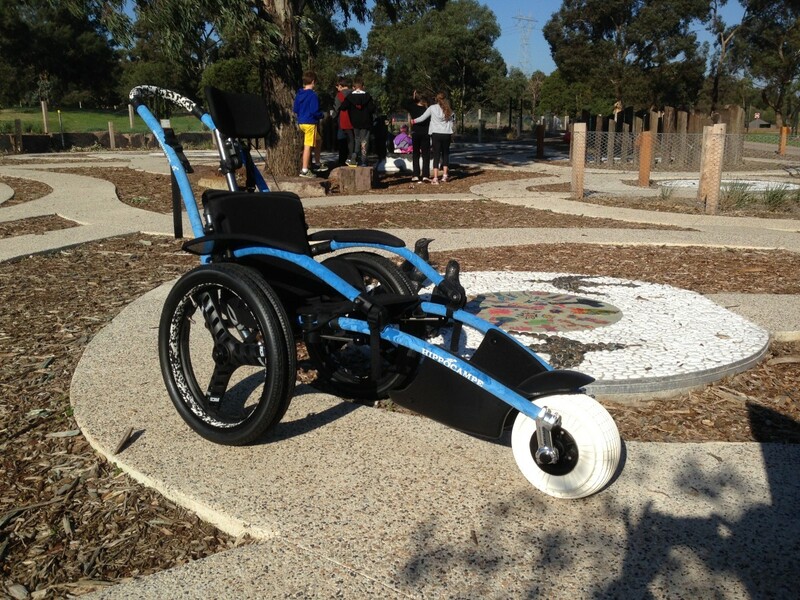 A new all-terrain wheel chair available at Brimbank Park now makes it easier for children with a disability and their families to enjoy visiting the park’s playscape. The new wheelchair is a great addition to Brimbank Park, particularly as the new playscape has been designed especially to cater for children with a disability. You can also take the all-terrain chair nearly anywhere in the park, as it is suited for sandy and semi-rough tracks and can easily disassemble and fit in the back of a station wagon.